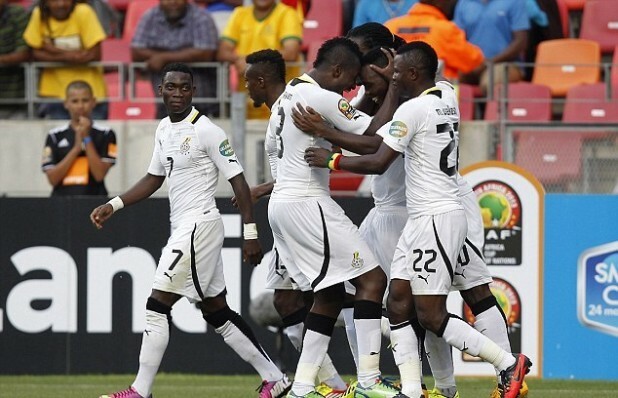 Ghana's World Cup Players Named...Check Who is Going & Who is Not! Ghana’s World Cup Players Named…Check Who is Going & Who is Not! Known faces like Asamoah Gyan, Michael Essien, Sulley Muntari, Kevin Prince Boateng and others are all in there. Unknown in the national team, goal Keeper Stephen Adams, Jeffrey Shlupp, Parma’s Afriyie Acquah and David Accam have all made the list.